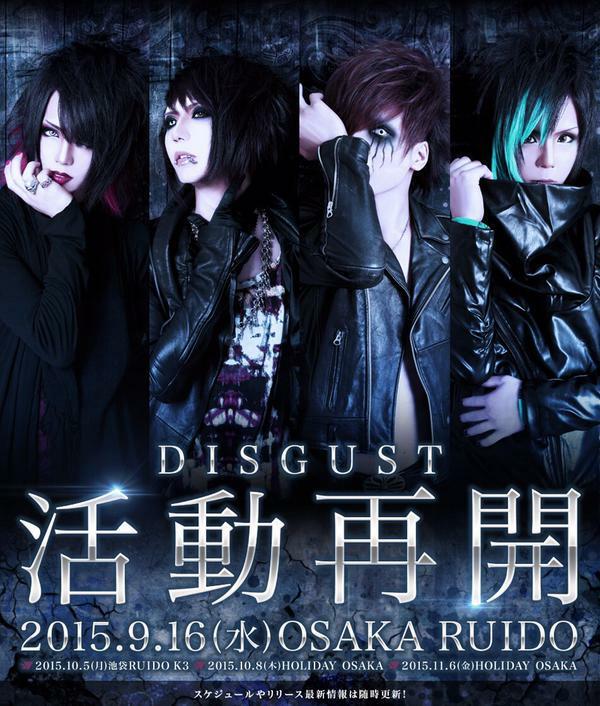 DISGUST will be returning from their hiatus with the addition of a new member, the release of a new single and the re-release of another single. Support Gt. 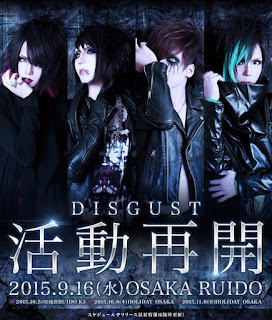 Mutsu (六)(ex-IDEAL(Shiki/式)) officially joined the band on August 16th, and the band will resume activities at their live on September 16th at OSAKA RUIDO. 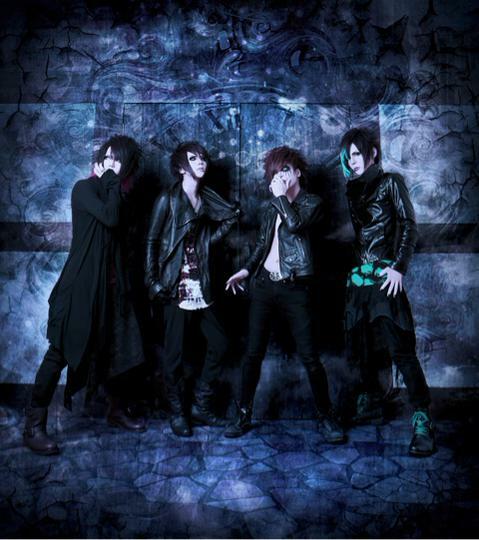 The band's new single, "BELIAL" will be released on that same date as well. For 1000 yen, it will come with 2 new tracks. In addition to that, the band will have a re-release of their maxi single, "CALLING MY NAME" (1000 yen). This single will also be available on September 16th, making this date a big day for the band's return.